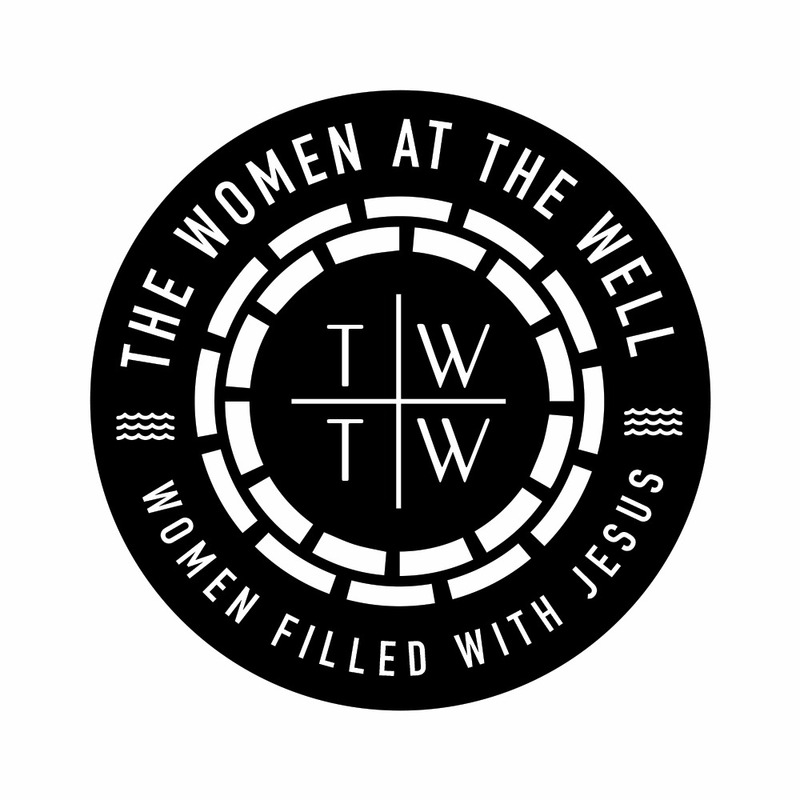 Our Christian ladies group ‘The women At The Well” is working on our first book: a collection of every study we have done for the past one year. 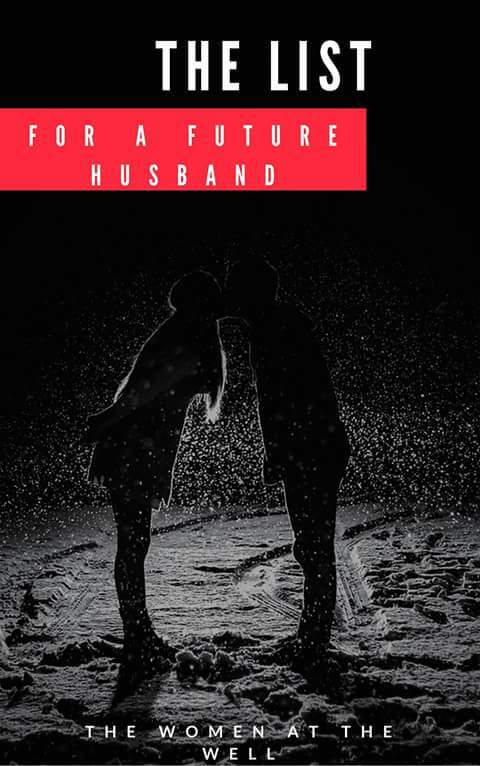 A copy goes for 2,500 Naira. Hard copy and soft copy available.